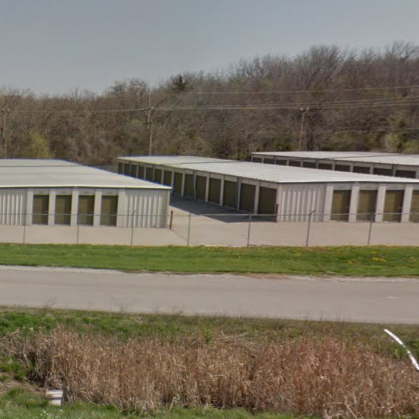 Find the best Blue Springs self storage at StorageMart. Visit 12300 NW Outer Rd or call 816.224.6969. Get instant quotes online! 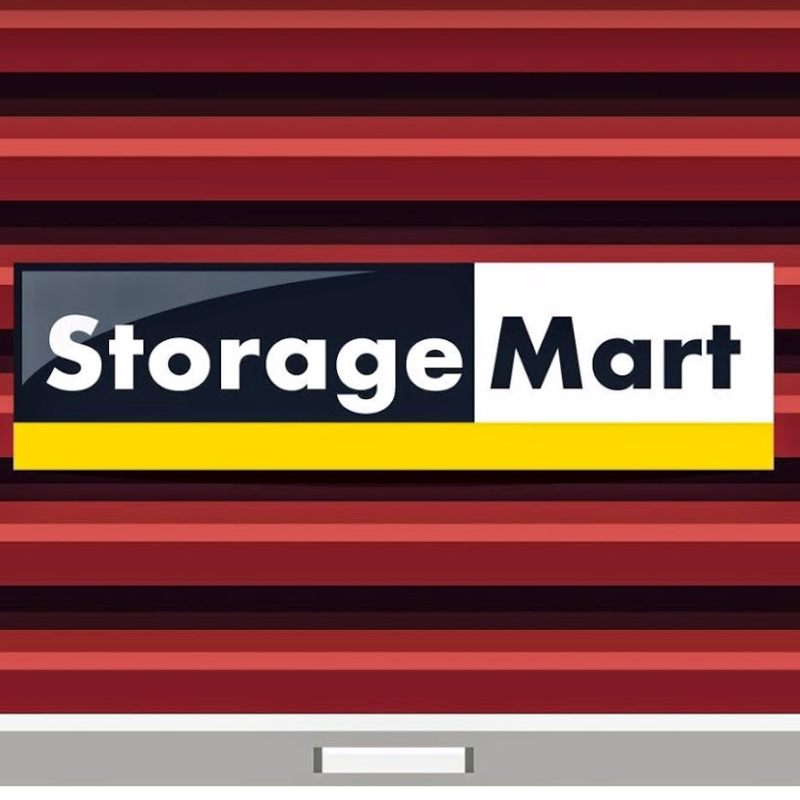 StorageMart provides easy storage solutions with drive up and dock high storage units located just off of I-70. At StorageMart&apos;s property, we have a friendly and knowledgeable staff to help take some of the guess work out of your move by finding the perfect fit for you and your stored items. 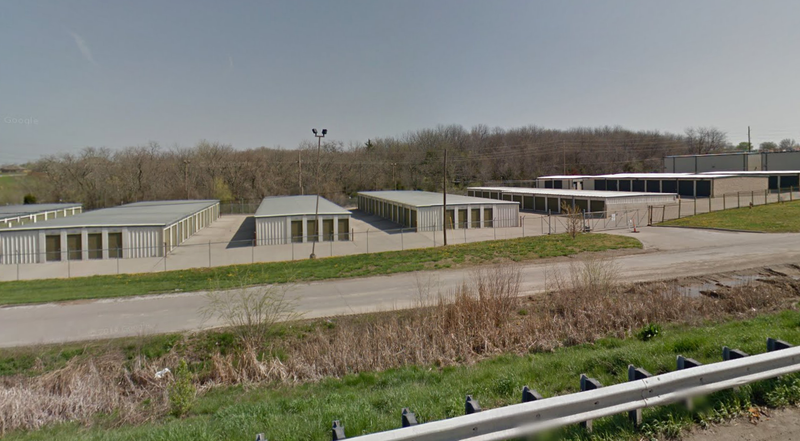 This storage location also offers parking solutions for that extra car, recreational vehicle, or company truck. We have wide aisles for easy maneuvering so there are no tight turns here. With a fenced perimeter, video cameras, computerized gate access hours from 6am to 10pm, and close to I-70 you will be on your way in no time.